Nature's Wonder in Ampalaya Plus for a healthier you! With everyone seeming to be constantly on the rush, we often forget about one important thing in us - health! We are so focused about achieving success, so we keep on feeding our body caffeine and sugar to help us continuously press forward. Not many of us are aware that our activities take a toll on our body, and that's when illnesses arise. Yes. We are not as invincible as we think we are. I myself didn't know that being diabetic runs in the blood, and though there are no manifestations yet, I'm not risking it. I also take precaution by limiting my sugar intakes. This means less cakes, ice cream and shakes. To balance the stress our body takes, we can take in supplements rather than temporary boosters. Supplements give our body the right energy to keep us going. Ampalaya Plus is a dietary food supplement that can do that. It contains three of nature’s wonder herbs: Bitter Gourd, Lagerstroemia Speciosa, and Turmeric. While it's common to think that Ampalaya Plus is only for those with diabetes, it's beyond that. Way beyond. There is truth that this herbal supplement may indeed be helpful for diabetics and prediabetics who want to manage their blood sugar levels. 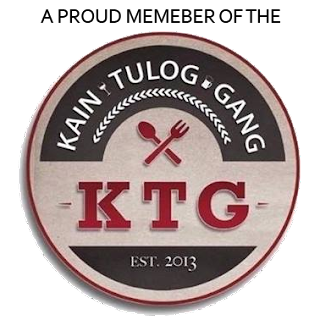 However, it is also great for health-conscious people who just want to be healthier and more active in life. 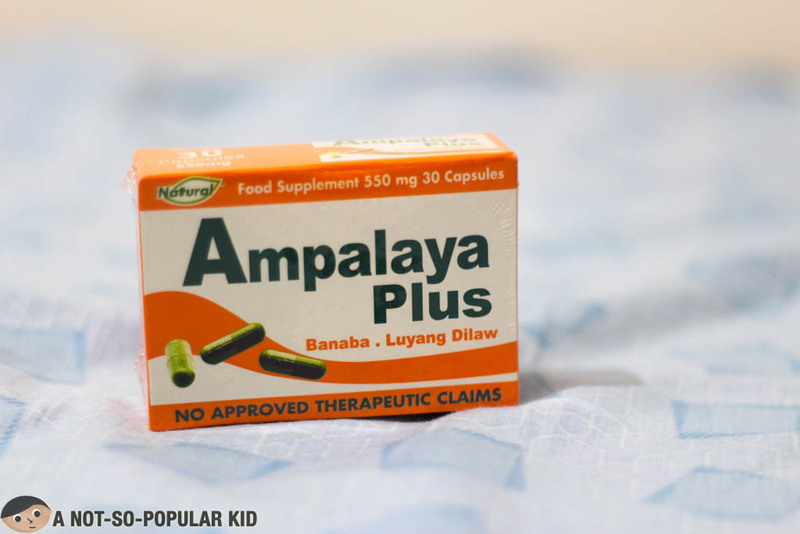 What's in Ampalaya Plus that makes it special? 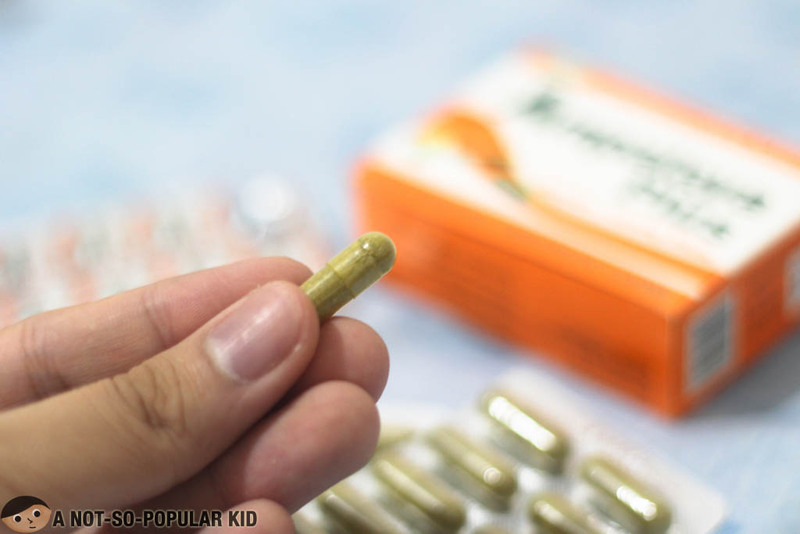 Ampalaya Plus supplements medication, and boosts preventive mechanism for prediabetics. Needless to say, it hastens your coping abilities against diabetes. Furthermore, it is not just diabetes that it aids in fighting. It is also instrumental in assisting your body reduce the threat of hypertension and decrease bad cholesterol. This herbal supplement also aids the body’s immune system, making us more resistant to diseases and complications. 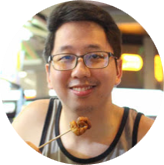 Ampalaya Plus already did wonders to a lot of people, and one of them is this guy named Aries Geronimo. In just a matter of 6 days, he was able to feel the change in his body. His blood sugar level also normalized. He realized that he need to take charge of his own health. Lucky for him, he made the right choice. Now, as commitment to enriching and fostering health of Filipinos, Ampalaya Plus launched a diabetes awareness campaign which will run until April. 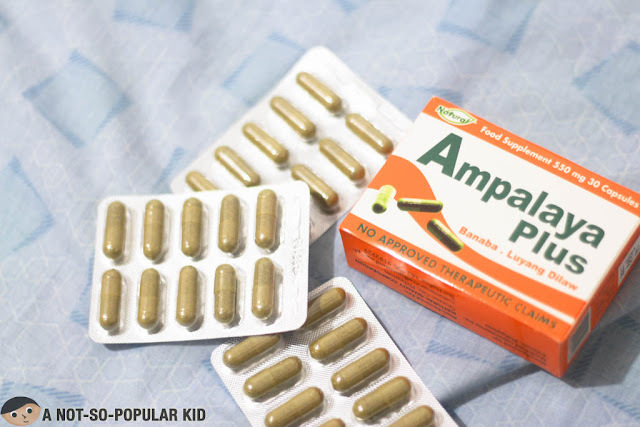 You Can Win Trial packs of Ampalaya Plus and DIABETES t-shirt! To participate, you can check out this link. There are still a lot of things this supplement does to the body. Hence, if you want to learn more wonders Ampalaya Plus provide, check out their website here. Let's be in control of our body. It's time to choose Ampalaya Plus for a healthier you!